Four Star Greenhouse produces superb young plants and finished crops for the wholesale grower, retail grower, garden retailer and professional landscaper. 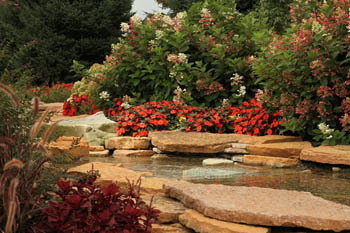 We are the #1 supplier of Proven Winners® plants and products worldwide, and are dedicated to providing the best plants, products, programs and services possible. 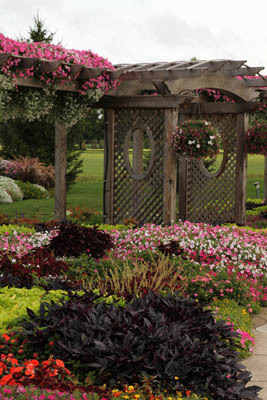 As a founding member of the Proven Winners® brand, we invest strongly in research and development, and also breed many outstanding Proven Winners® and Proven Selections® brand plants. We’ve helped develop these plants because we know that growers, retailers and customers will be the most successful with top performing plants. 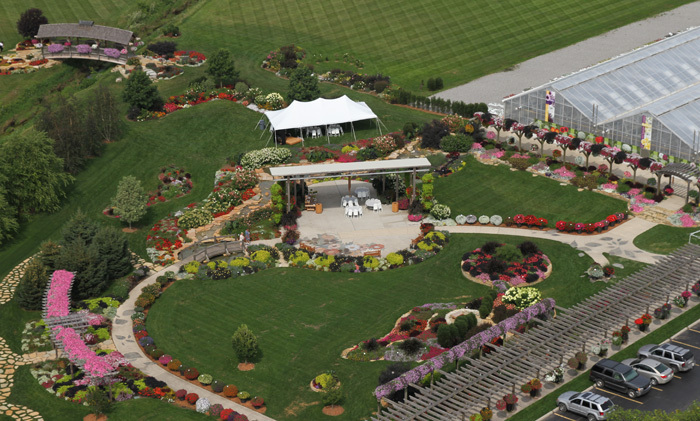 In 1977, Tom Smith planted the initial seed for Four Star Greenhouse when he began growing plants in Carleton, Michigan. Simply known as Smith’s Greenhouse, the business focused mostly on finished crops of bedding plants from seed, sold at market. In 1982, Smith expanded his offerings and began producing starter plants, or “plugs,” to sell to growers. 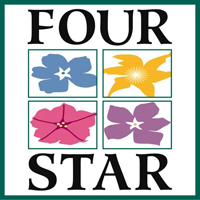 Four Star’s growing operations had grown from the initial 60,000 square feet to approximately 140,000 square feet (now the Indian Trail Road facility). Tom and Sharon Smith became the founders and respective president and vice president of the new company, Four Star Greenhouse Inc. 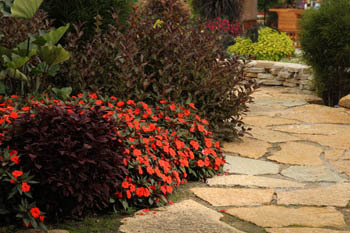 In the late 1980s, Four Star began a relationship with Germany’s Kientzler when it began producing New Guinea Impatiens bred by Ludwig Kientzler. 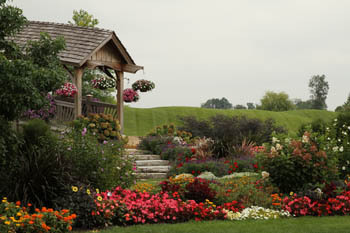 In his work with Kientzler, Tom Smith traveled throughout Europe meeting and listening to other breeders working on new and unique vegetative annuals, and his experience abroad eventually led to the creation of Proven Winners® in the United States in 1992. 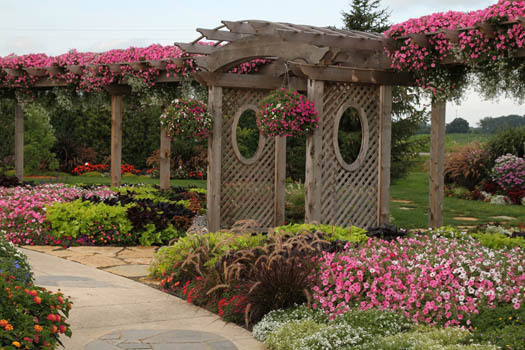 The debut of the Proven Winners® brand placed a new emphasis on garden performance and plant brand in the horticulture industry, as growers began to adjust their business and operating practices to grow vegetatively. More and more growers became Proven Winners® licensees, and many retailers adopted the premium brand strategy as the brand gained name recognition with consumers. 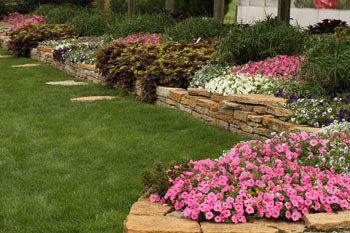 The Proven Winners® partnership continues to market this brand heavily to consumers and the industry, adding Spring Meadow’s shrub line in 2004 as ColorChoice® shrubs, and perennials from Walters Gardens Inc. in 2011. Each year, more than 500 varieties undergo our extensive Proven Winners® trialing process in hope of one day becoming a Proven Winner. Each year, only a select few make the cut. Every Proven Winners® plant begins its life in a laboratory, free of viral contaminants and diseases. Varieties eligible to become Proven Winners® are then subjected to a rigorous series of tests over a two-to three-year trial process, during which we measure each variety’s performance in numerous greenhouse and landscape environments. Tests are conducted by each of the three U.S. Proven Winners® propagators, and if all three propagators unanimously agree that a variety has exhibited exceptional garden performance, then it can begin production as a Proven Winners® variety. Here at Four Star, we are proud to have a year-round team of experts dedicated to research and development. With many years of combined experience and access to state-of-the-art facilities, they provide the proper care and environmental for all the varieties in trial. By focusing exclusively on trialing, our team is confident and knowledgeable when they recommend a variety for Proven Winners® introduction. Today, Four Star Greenhouse has more than 20 acres of indoor growing area and four additional acres of outdoor growing space at the Carleton, Michigan headquarters. 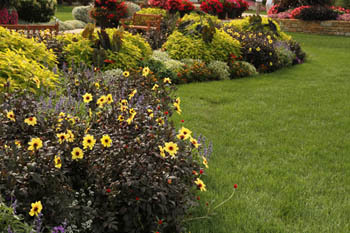 Three recent greenhouse growing areas have been added for expanded production of annuals, perennials and shrubs. 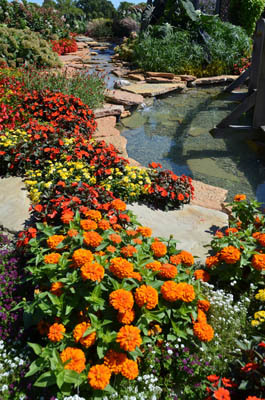 The award-winning display gardens are open to the public and industry professionals in summer months, and showcase new and popular varieties.